Get Into the Glam Las Vegas & become the most beautiful version of YOU with Las Vegas Lash Extension expert - Tina. With 14 years of professional salon & spa experience making Orange County California beautiful, Tina is proud to bring her eyelash extension expertise to her new location in Las Vegas! 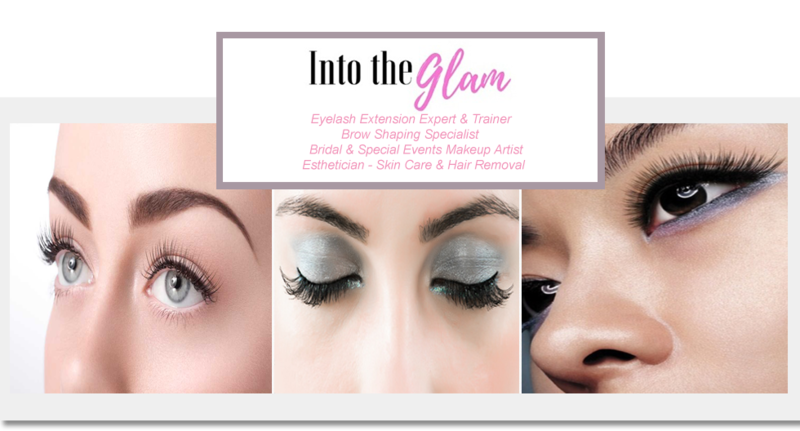 Having an acclaimed Eyelash Extension Expert in Vegas with a convenient location off the 15 Freeway makes it easy for you to get Into the Glam! Visit Tina at the luxurious Haute Fringe Salon & Spa of Las Vegas, just minutes away from the world famous Las Vegas Strip. You will feel refreshed, beautiful & youthful. Tina specializes in making the everyday woman feel glamorous! For Las Vegas Lash Extensions, Lash Lifts, Lash Tinting, Brow Shaping, Brow Tinting, Brow Waxing, Skin Care Treatments, Facials, Body Treatments, Airbrush Makeup & Bridal Makeup in Las Vegas Nevada make your appointment now! Schedule an appointment today online to get Into the Glam! Visit Tina at Haute Fringe Salon & Spa for Lash Extensions in Las Vegas. See for yourself why Tina is setting new standards for the best lash extensions in Las Vegas.